Chandigarh! The Barbeque Paradise Is Here With Buffet Offers & It’s Oh-So-Heavenly!! We all know the Punjabis love for food. If it isn’t extravagant then it’s nothing. Therefore, the Big Buffet Carnival brings you once-in-a-lifetime offers at Chandigarh’s most favourite restaurant, Barbeque Paradise. Read on to know more about it. Click here to avail the offer of Buy 2 Buffets and Get 1 Buffet free at Barbeque Paradise! Also win over vouchers worth INR 3,200 from Myntra, Cult Fits, Lenskart and Zoom Car. Barbeque Paradise, located at Panchkula offers a variety of food and drinks on their menu. 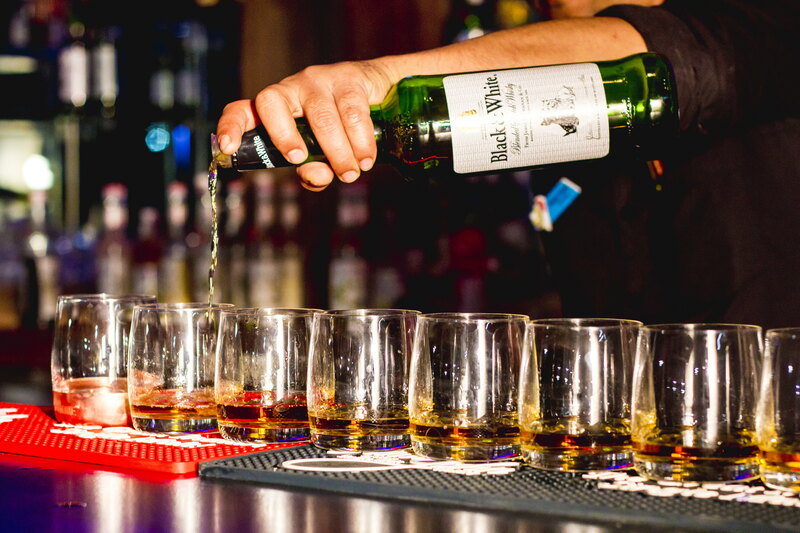 They have a dedicated staff and an ambiance that is fit for social and family gatherings. Coming to the flavours they have to offer, it’s simply amazing. The mere smell of delicacies would water your mouth. There’s a wide range of selection which includes soups, starters, salads, main courses and desserts. Covering cuisines such as Indian, Chinese and Continental. If this is case, then imagine what a lavish spoilt experience it is going to be at Barbeque Paradise. Also, don’t forget additional cashback from Paytm and SBI cards. Plus, you may also win a OnePlus 6T McLaren Edition and an all expense paid trip to Singapore by Travart. 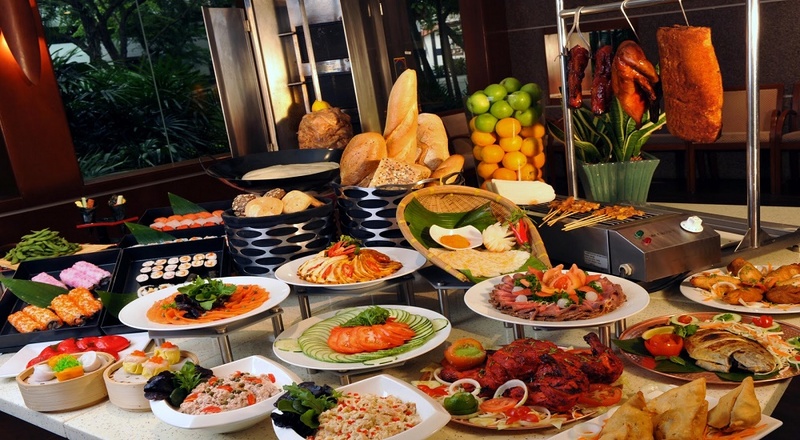 Click here to avail the offer of Buy 3 Buffets and Get 1 Buffet free at Barbeque Paradise! Also win over vouchers worth INR 3,200 from Myntra, Cult Fits, Lenskart and Zoom Car. Previous Post Hyderabad! Ohri’s Is Offering A Buy 2 Get 1 Free Buffet & It’s Super Crazy!! Next Post Noida! The Creative Kitchen Ka Buffet Try Nahi Kiya Toh Khaak Kuch Try Kiya! !